Browse: Home / 2015 / October / IE58: Penny Sturtevant. People Centered Leadership. 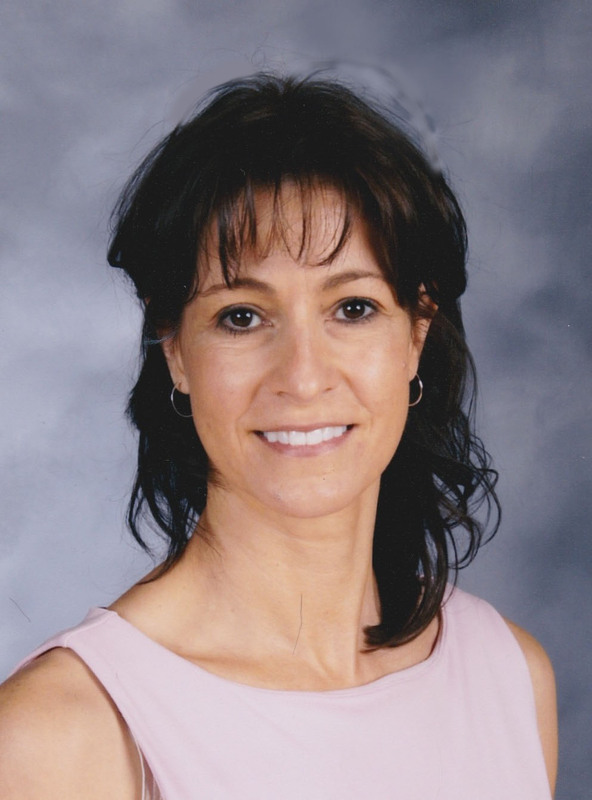 Joining us on Inspiring Educators is Penny Sturtevant, a middle school Principal from Ohio. 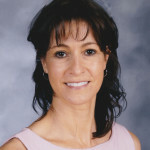 Penny’s unlikely journey into education as a teacher, counselor, and to her current role as the Principal reflects her people centered style of leadership. The role of a Principal at top can be a lonely journey, but Penny’s approach and philosophy, a great institution does not stand on any single leadership alone, but with an effective team, has set into motion a successful partnership with teachers, students, and parents. She is so sincere and real about her role as an instructional leader with a real focus on kids! Penny Sturtevant doesn’t put any one group of people ahead of another. She has the unique talent to blend the importance of supporting and guiding them all. She weaves their needs with ones talents and supports them as they rise.